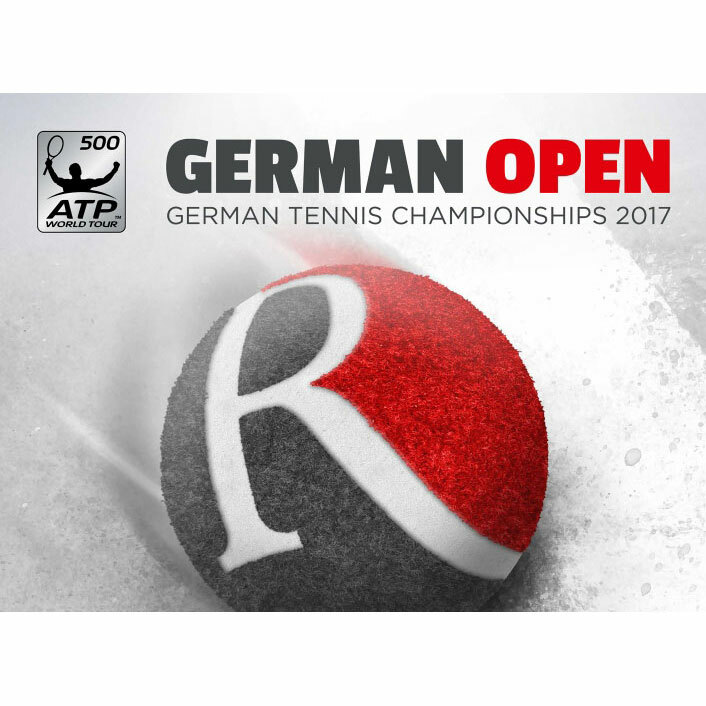 In 2017, Citizen will again be the Official Timing Parter at Hamburg’s Rothenbaum on the occasion of the German Open 2017. We are proud to be able to contribute to the success of this traditional tournament in Hamburg as a sponsor again and are looking forward to exciting tournament days and an outstanding atmosphere, according to the new CEO Keiichi Kobayashi of Citizen Watch Europe GmbH. 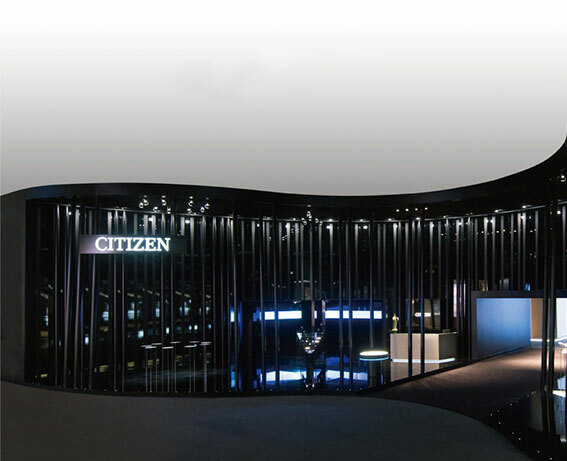 Citizen will again be represented this year with a stand at the Rothenbaum in Hamburg. Throughout the entire season, visitors to the tournament will have the opportunity to discover the Citizen collections and find out about the latest models. 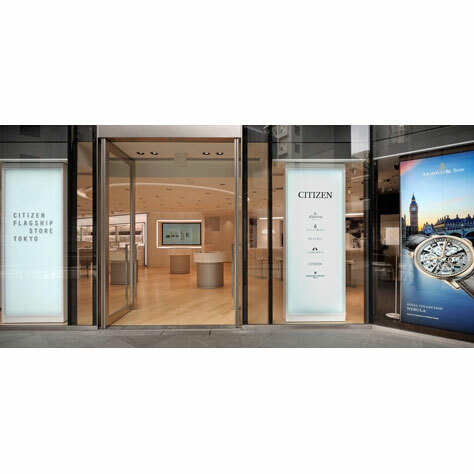 For the first time, Citizen will present the BULOVA brand collection, which has recently become part of the Citizen Group. As a visitor to the tournament, you will not only have the opportunity to discover the collections. A Citizen watch will be raffled off twice a day. Please visit our stand on site. Before the tournament starts on 22.07. you also have the possibility to win tickets for the tournament here on www.citizenwatch.eu from 05.07. onwards.